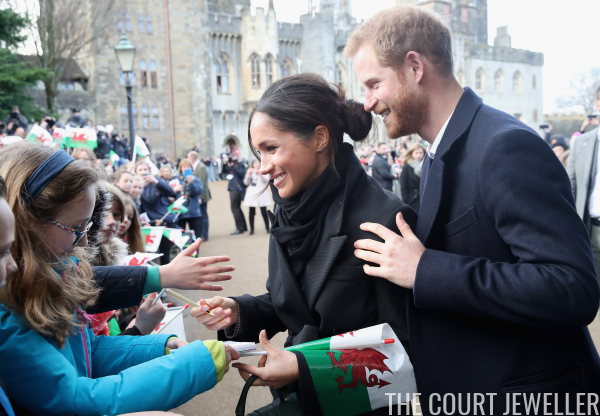 A Dukedom for Harry and Meghan? So, which dukedom might Harry get? Let's look at some of the possibilities -- and some that really aren't options at all. Clarence: The last royal Duke of Clarence was Prince Albert Victor, son and heir of King Edward VII, who died in 1892. (He actually had a double dukedom, Clarence and Avondale.) 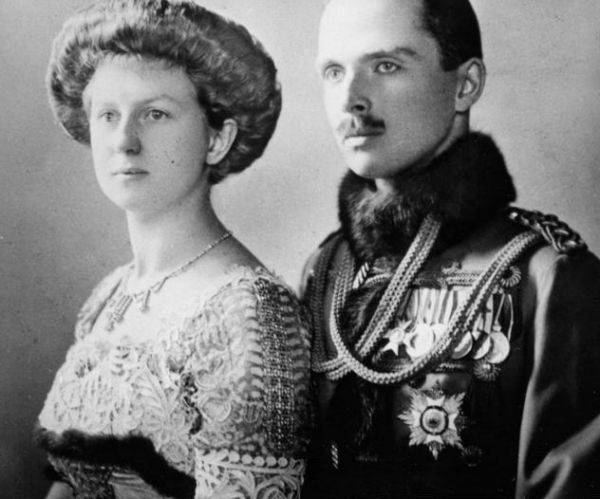 The title was previously a royal earldom for his uncle, Prince Leopold, who died young of hemophilia. 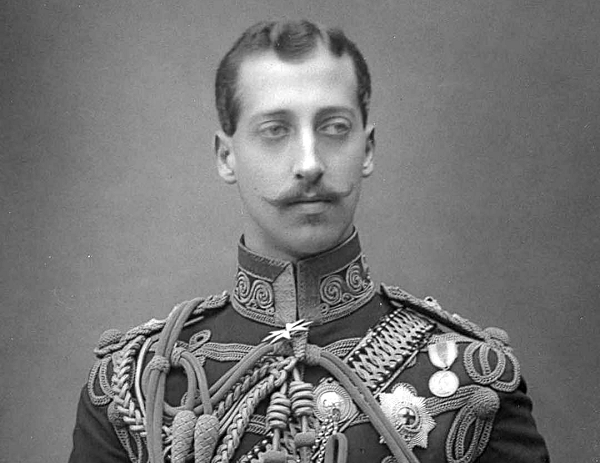 Prince Albert Victor doesn't have the most spotless of historical reputations; he was promiscuous and linked to scandal during his brief life. Two princes, who both died young, and one of whom was (incorrectly) rumored to be Jack the Ripper? I'm not sure Harry, who has had his own fair share of scandal already, needs that kind of titular legacy. 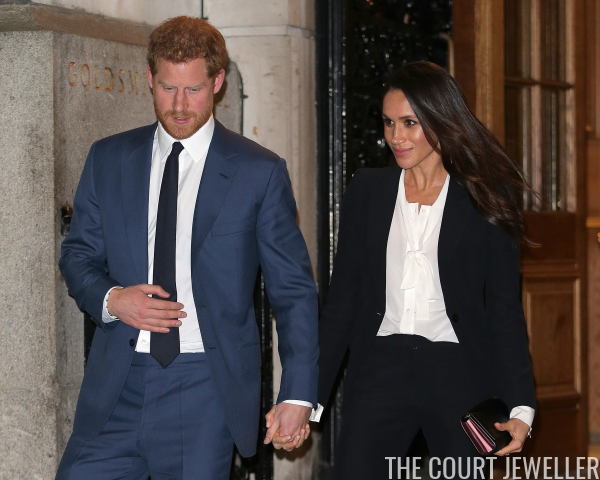 Windsor: This dukedom has been created precisely once, for the former King Edward VIII, who married an American divorcee. I cannot imagine that the Queen would make Meghan (who is, of course, another American divorcee) follow in the footsteps of Wallis Simpson. And then, add in the Windsors WWII-era politics and the unfortunate costume decision Harry once made? Nope. There's just no way. Kendal: There's only been one (almost) Duke of Kendal in British history -- Charles Stuart, the infant son of King James II, was supposed to be officially granted the title, but he died before his first birthday. The title has also been given as an earldom, and it was once given to a woman in her own right: Ehrengard Melusine von der Schulenburg, a mistress of King George I. (She was made Duchess of Kendal in 1719.) Kendal Castle also has a royal link: it was owned by the family of King Henry VIII's last wife, Catherine Parr. The previous associations of the title aren't outstanding, but they're not horrible, either. Albany: The dukedom of Albany isn't technically vacant; it's suspended. The last Duke of Albany was Queen Victoria's German grandson, Charles Edward, who was also Duke of Saxe-Coburg and Gotha. He was deprived of his British titles in 1919 because he fought for the Germans in World War I. (After that, his politics got even worse, to put it mildly.) Not an option. Cumberland: Ditto Albany; the Cumberland dukedom is also suspended, not vacant. It was held by the royal family of Hanover (descendants of Queen Victoria's uncle, the Duke of Cumberland) until World War I, but its last holder, Ernst August, was deprived of the title in 1919. Also not an option. Connaught: Queen Victoria's great-grandson, Alastair Windsor, was the last Duke of Connaught; he died in 1943. (Unfortunately, his death happened after he drunkenly fell out of a window while on military service in Canada.) Alastair's death aside, the Connaught title doesn't have significant negative associations. But Harry won't get it, for one simple reason: Connaught is located today in the Republic of Ireland, which means that it's no longer part of the United Kingdom. It's off the table. So, that leaves us with a few reasonable possibilities: Sussex, Clarence, Kendal, and Ross. Of those, my personal preference would be Kendal, but I'm not the one making these decisions! And naturally, the Queen could always completely surprise us with another title altogether, even a brand-new one. We'll find out for sure in May!